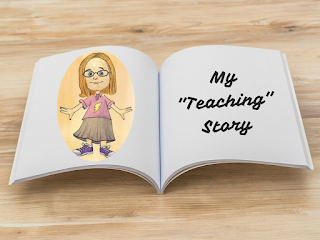 My teaching story goes back to 1970, graduating from high school, heading to college, thinking child psychology looked interesting and teaching looked practical. In those days, I envisioned myself as an elementary teacher who loved math. When it was time to declare a minor, I said I wanted to major in elementary education and minor in math. I was told no, elementary teachers minor in reading. I held out … insisting that math was my thing. I don’t remember many details about my general courses in education – other than there were methods courses in various core subjects. I remember art for elementary teachers being a challenge since my drawing skills were poor! I earned a teaching certificate in 1974 in Tennessee … generalist grades 1 – 9 … quite the span! Interestingly my journey as a teacher started in a small private school in grades 7 and 8. I really enjoyed middle school kids! While there, I taught a wide range of subjects from PE to reading, but I discovered I really liked to teach math. Wanting to be able to teach high school math, I asked the state of TN what I had to do to get a secondary certificate … and 3 courses in secondary education later, I was certified in math grades 7 – 12. 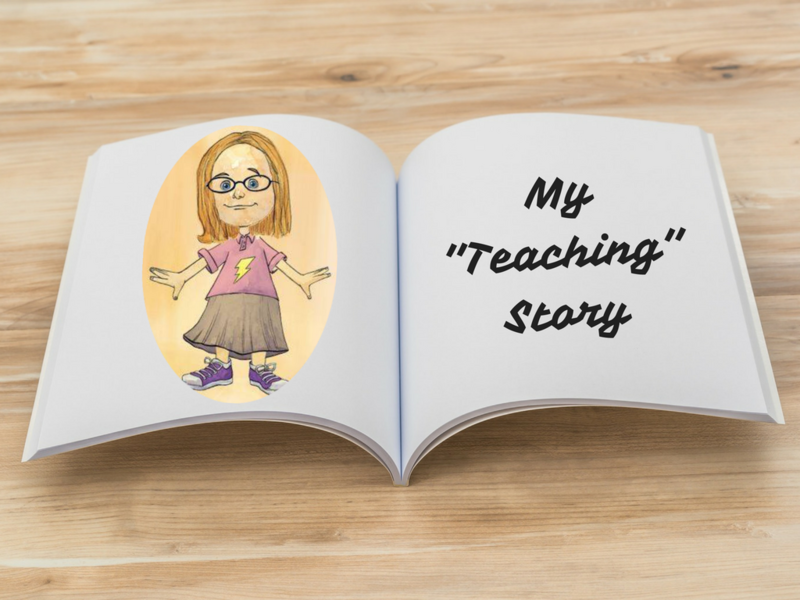 Over the next 20 years I taught in 3 states, both private and public schools, at the elementary, middle and high school levels, focusing mostly on math, but also teaching reading, language arts. During those 20 years, I attended conferences regularly, even presented at state and national conferences. I helped to select textbooks, pioneered a first computer course using Commodore 64s, coached/mentored colleagues, and earned my NBTC in early adolescent mathematics. The work on my national board certificate and earning my masters degree in gifted education were both game changers in my perceptions and craft of teaching. It was an amazing learning time for me! After 2 years as an AP, I applied for a principal position at one of our elementary schools. I was appointed principal … the beginning of a 12 year journey, learning from elementary teachers, learning about reading and math instruction in the early years, and immersing myself in ed leadership! I loved the work, the parents, the teachers, the students … it was a very fulfilling job. And I thought that’s where I would be until the end! But we moved out of state … to be near grandkids. I had a teaching license in TX from a previous stay, but not an administrative one. So I decided it was time to put into practice all that I had learned (and preached) as an administrator … and go back into the classroom. I was hired in a local high school. 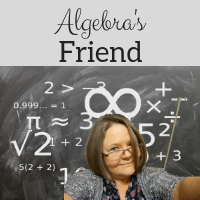 In my last 4 years as an educator, I taught Pre-AP and TAG Algebra 2. It was at the beginning of that new adventure that I realized I needed a booster in math, and in math instruction! The study of algebra had changed since I had last taught it! I turned to the Internet to see what was happening in algebra instruction. I stumbled on some blogs written by math teachers – and I was amazed and grateful! 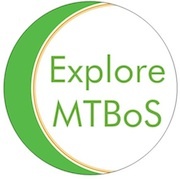 Teachers using this acronym, MTBoS, entered my life … challenged my thinking, and provided amazing ideas for my classroom! I retired in 2016 … but wasn’t quite ready to quit education completely. I’ve hung onto this blog, and I’m looking for ways to give back to the education community where I can. That’s my story and I'm sticking to it!